Marty Shenkman has made available his 2-page Annual Review Checklist. Please see Marty’s brief summary: Annual checkups are vital to all plans. You cannot keep your ship on course if you don’t regularly check its location, direction and final destination. Too often this doesn’t happen. Folks uniformly say “nothing has changed.” Those meeting regularly with their wealth managers often feel that the wealth manager knows all. They don’t. 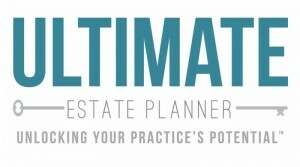 There is no substitute for getting all your advisers involved in planning on a regular basis. While what should be looked at each review will vary by person and by meeting, this checklist will provide you will some of the most pertinent topic suggestions.